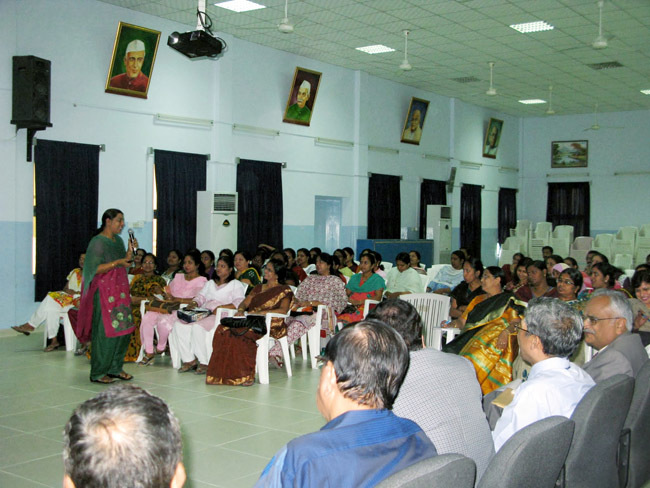 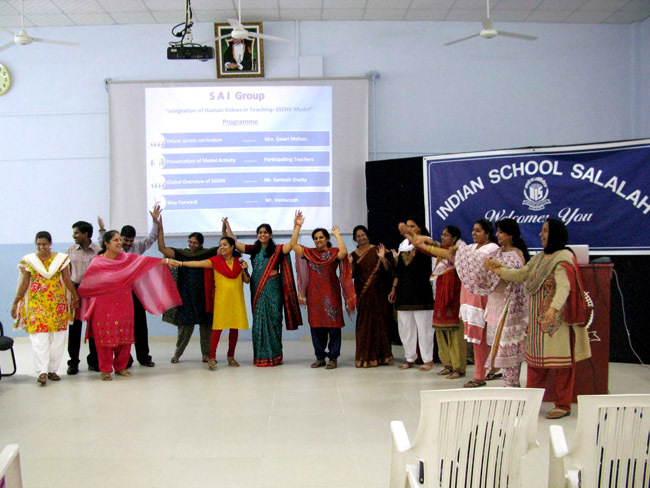 The Ministry of Education authorised the Sai Group in Oman to conduct workshops on EHV for school teachers on the theme, “Integration of Human Values in the Curriculum.” Inaugurated in September 2011 by Dr. Madiha Al Shaibaniya, the Honourable Minister of Education, the 40th workshop in this programme concluded in May 2014. 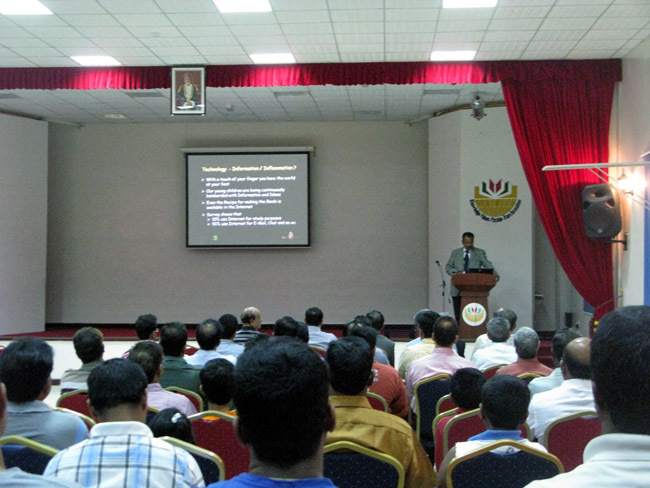 About 1,270 teachers from private, international, and Omani Arabic schools participated in these workshops, with an average attendance of 32 teachers per session. 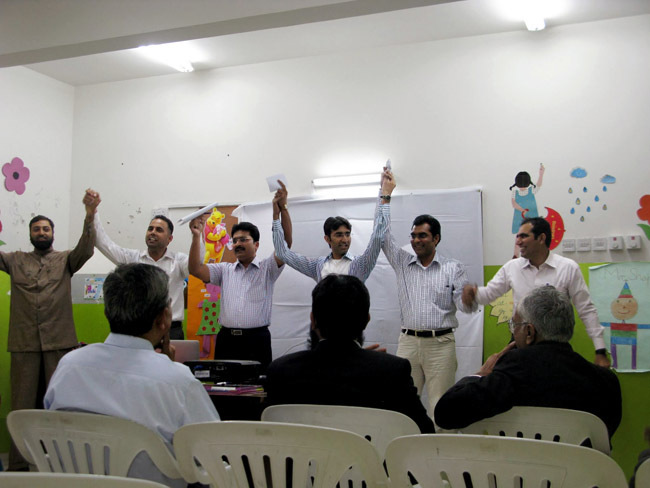 The workshops were well received and mentioned in the local newspapers, Oman Tribune and The Times of Oman.